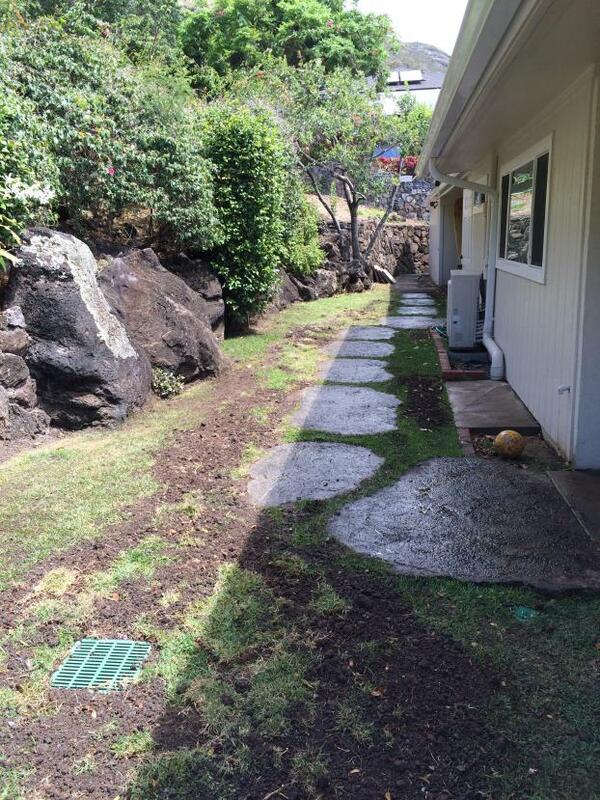 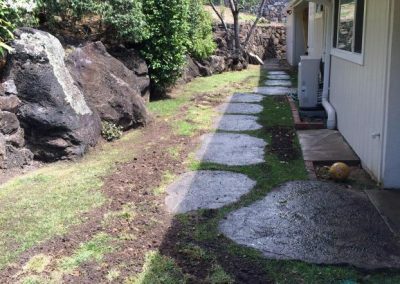 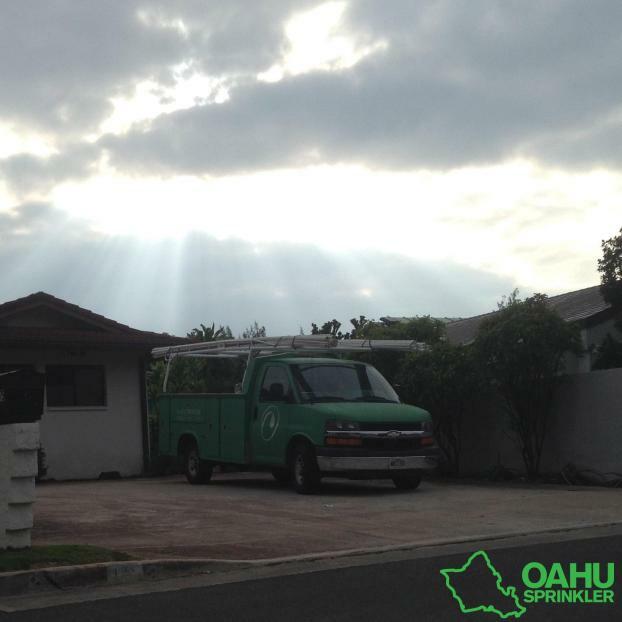 The sprinkler system company serving Honolulu, HI, that prides itself on having a friendly staff, paying attention to even the smallest details, and delivering excellent customer service is Oahu Sprinkler. 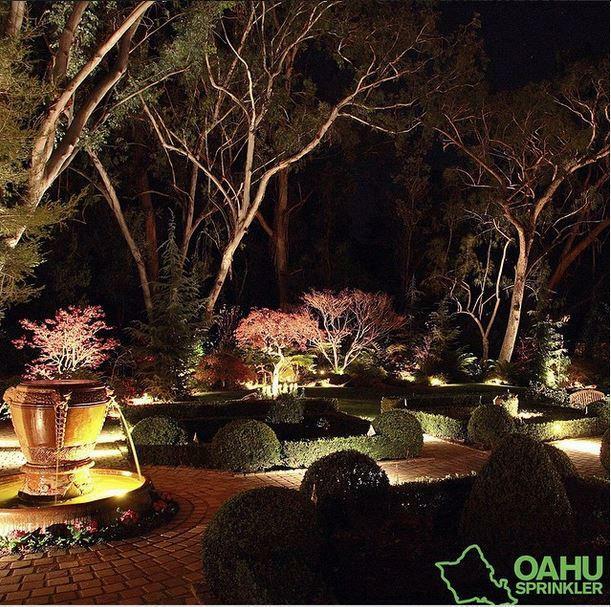 Your complete satisfaction with the work we do is of the utmost importance to us. 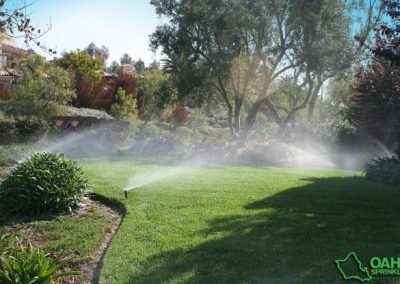 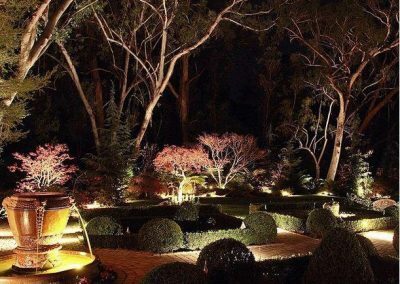 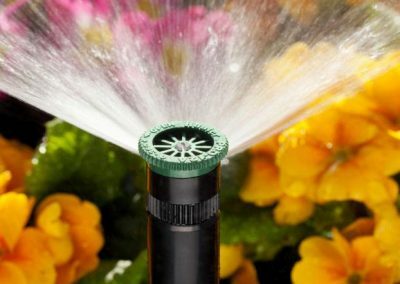 We offer a wide range of affordable sprinkler services, and we approach every job in the same professional way. 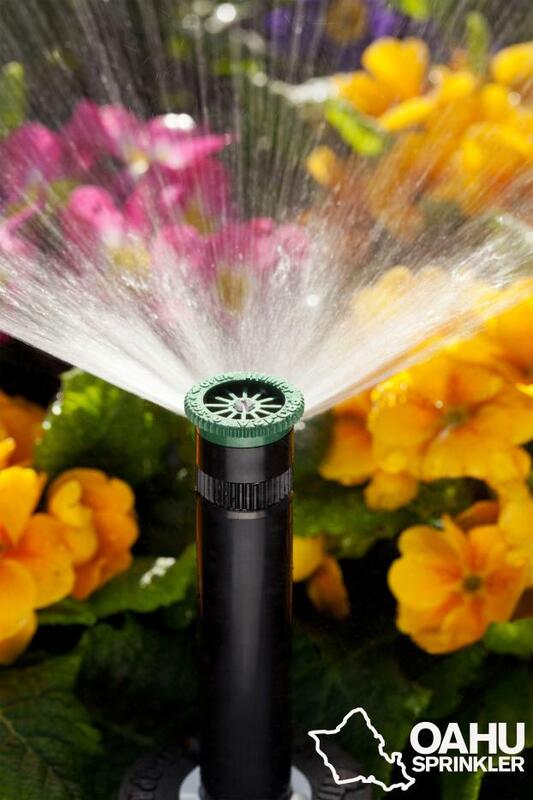 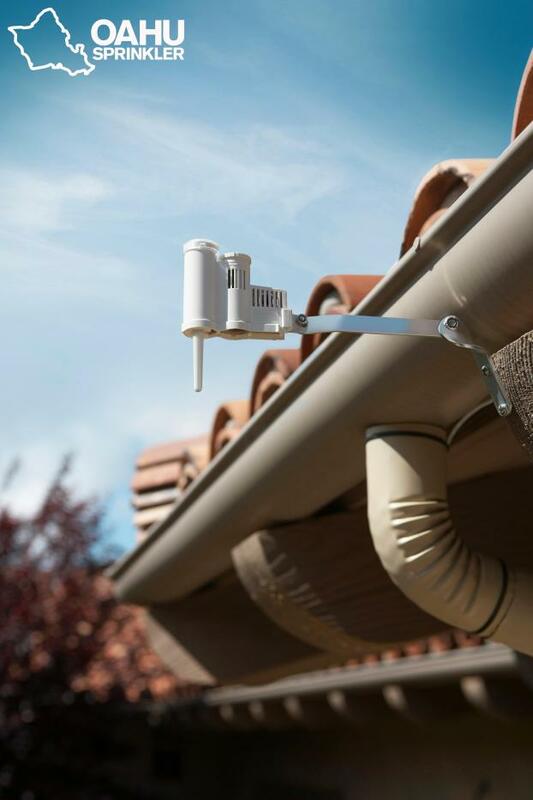 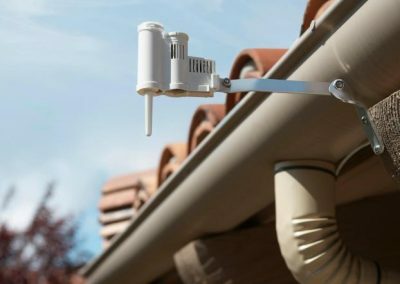 From complete system design and installation to the smallest repairs, our knowledgeable staff has the skills and tools needed to ensure the areas around your home or business are always healthy and fertile. 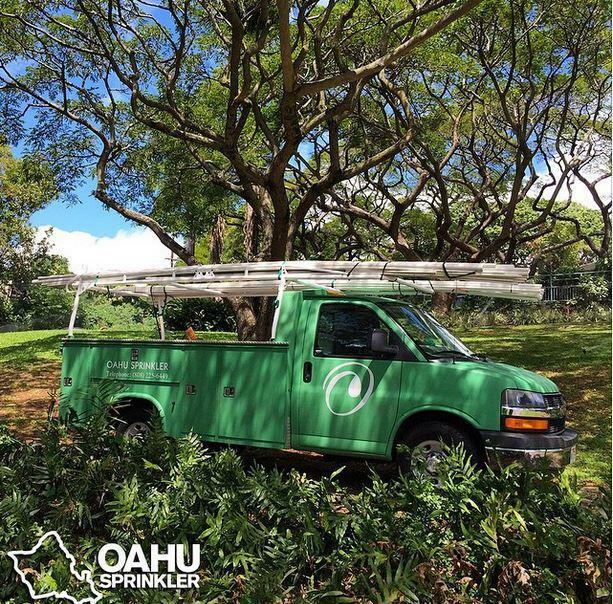 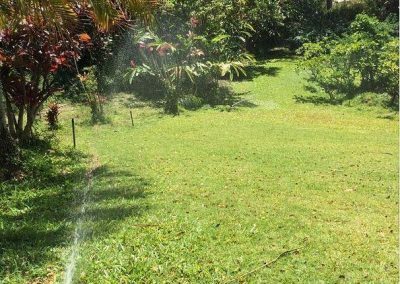 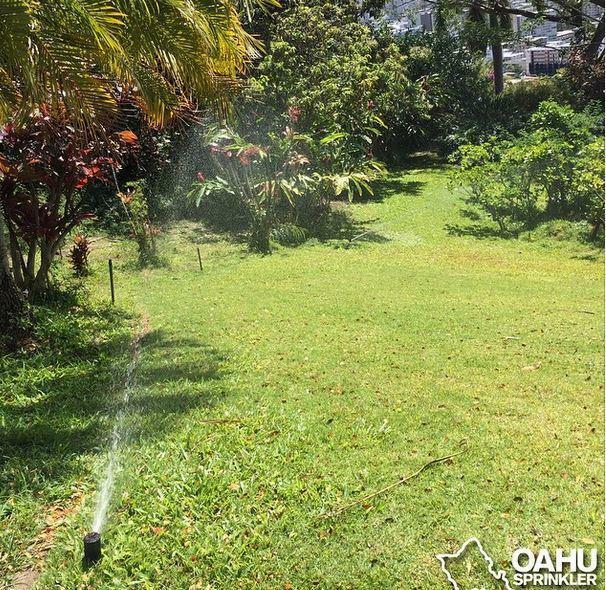 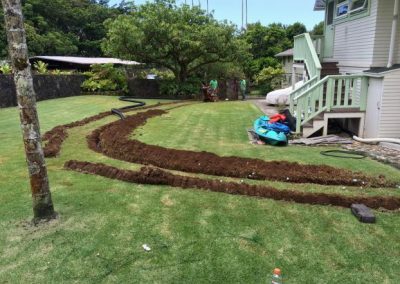 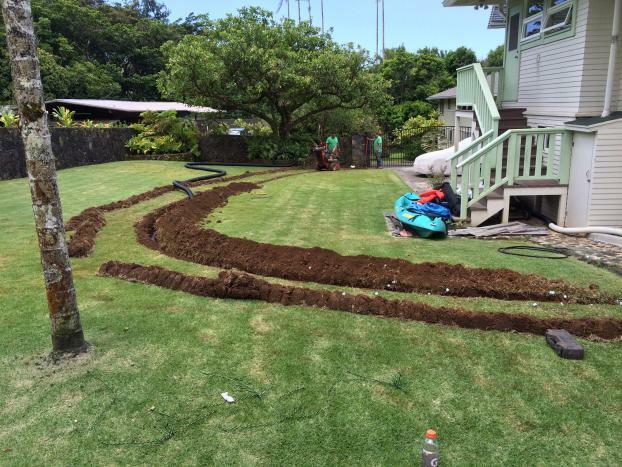 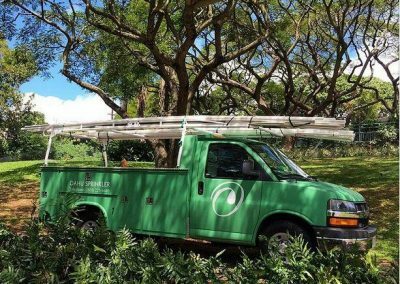 Proudly serving the greater Honolulu area, we are the locally owned and operated sprinkler system company you can always trust to do the job right. 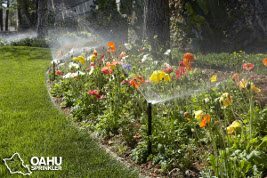 If you find yourself in need of a little extra curb appeal for your outdoor space, turn to the experts at Oahu Sprinkler. 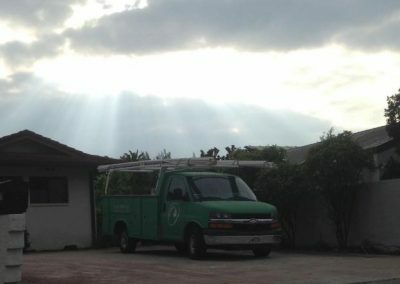 Our professional staff is at your service. 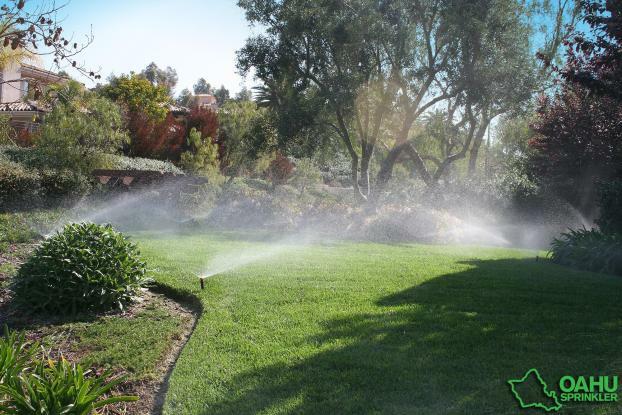 For more information or to make an appointment for a free consultation, give us a call today.